We welcome you to Keller and Fort Worth Podiatry offices of Academy Foot and Ankle Specialists, designed to meet your foot and ankle problems. We help you find a way to be confident in making your own decisions regarding your health with the support of our highly-skilled and well-trained Texas foot doctors and staff. We do this by providing you with convenient and comfortable means to benefit from our services. You can simply call us at (817)-424-3668 (FOOT) for an appointment. 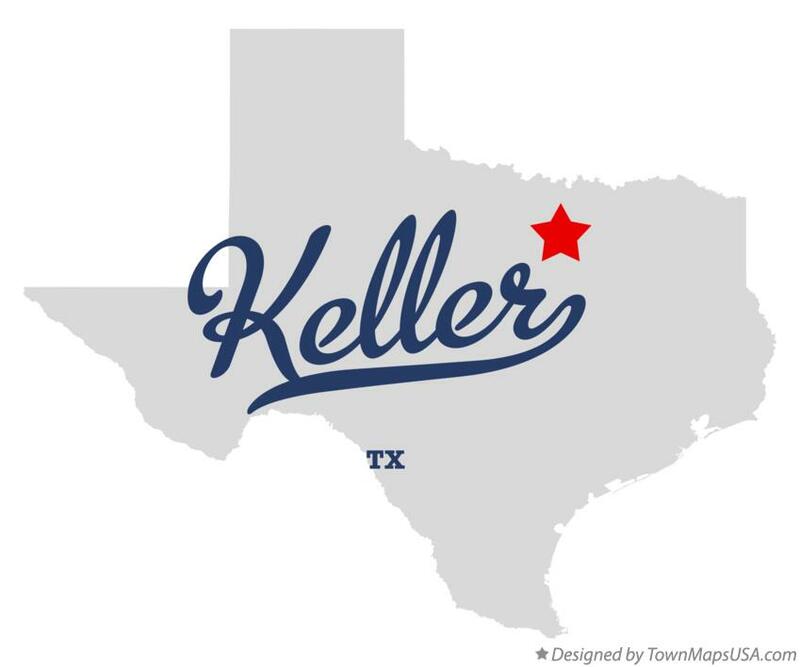 Keller, a northern suburb of Fort Worth was labeled as one of the best countries to live in the US. Fort Worth, the City of Cowboys and Culture and the home of TCU Horned Frogs, is also known as a city of dynamic sports like football, baseball, basketball, volleyball, golf, soccer, swimming and diving, track and field and tennis. Its verve for sports activities also exposes sports enthusiasts to foot and ankle problems. But, worry no more because we dedicate ourselves to the treatment of your foot and ankle problems.